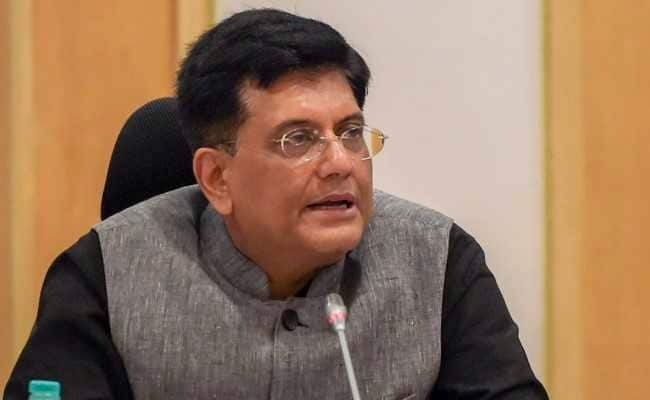 Union minister Piyush Goyal said Saturday that the Narendra Modi government discontinued the decades-old practice of presenting a separate railway budget to stop political parties from using it as a "tool" to win elections. Addressing the 5th India Ideas Conclave, the railway minister said that Prime Minister Narendra Modi is focusing on a number of programmes that not only provide inclusive and sustainable growth, but make India a force to be reckoned with on the international stage. "Prime Minister Narendra Modi changed the functioning of the railways. We got rid of the railway budget to remove political interference and started prioritizing what is good for India and not only for a political class of people. "Over the last 65 years, every railway budget that came in was a political tool, based on which elections were fought and promises made," the minister said. He said that the investments made over the past four-and-a-half years reflect a huge focus on three aspects -- safety, passenger services and returns on investment. Citing the example of Bihar which achieved total electrification (willing household) on October 25, Mr Goyal said it was the result of focused work on development. "Taking digital technology to the remotest corners of this country within five years is certainly a programme that many found unfeasible. But dedicated focus and implementation has made this possible," he said. As far as the railways is concerned, it was not only replacing diesel engines and aiming for 100 per cent electrification, but will soon come out with a massive 20 gigawatt renewable energy procurement programme by "which we hope to have net zero carbon emissions from the railways in 10 years", he said.